Are you running low on cash? No problem! 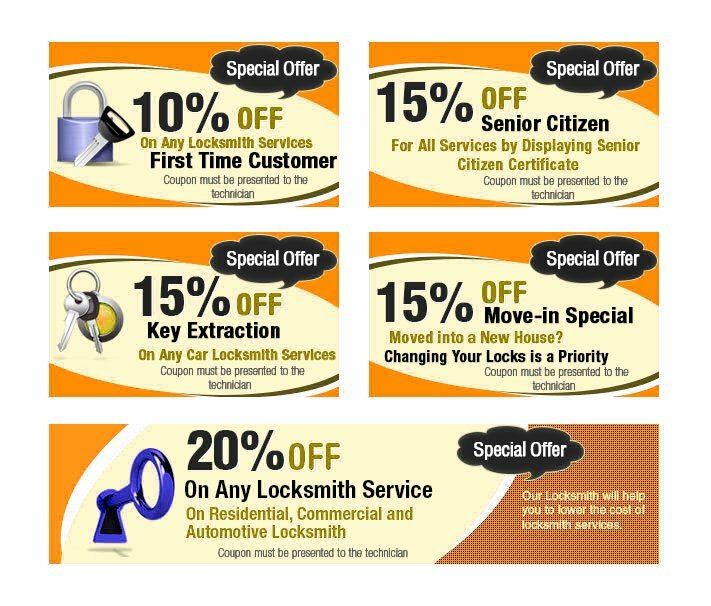 Get locksmith services at a discounted price! Pick out a coupon from our collection, present it to our technician and he’ll slash the price on the total bill. Start saving bucks with Westland MI Locksmith Store!